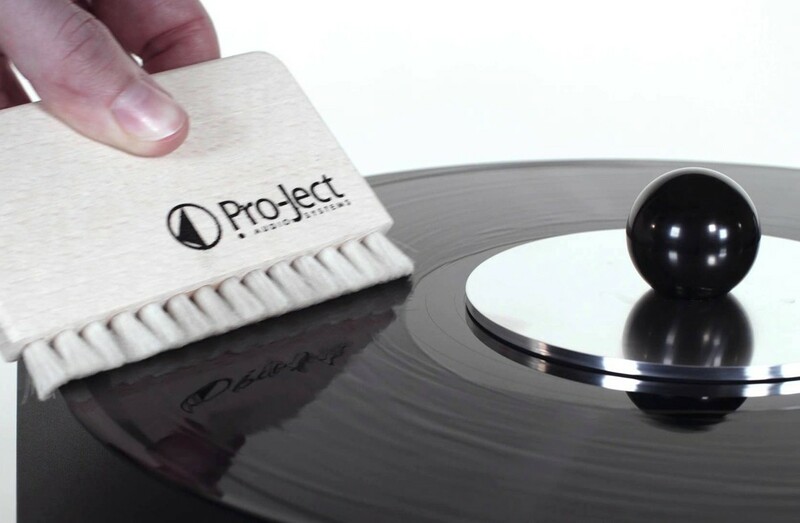 Bring in your vinyl records and give them a new lease of life with our vinyl record cleaning service at £3.00 per record. 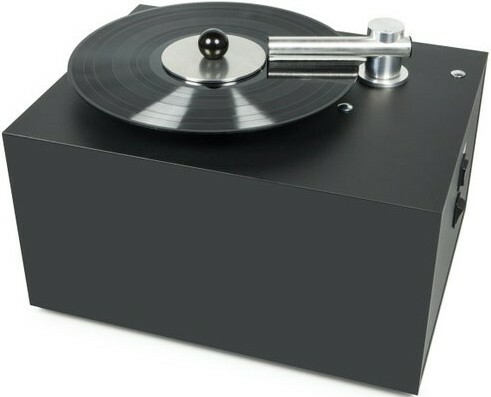 We will clean the records in store on our £299 Pro-Ject VCS record cleaning machine, using correct cleaning fluid and a professional process that will remove dust, dirt and grime (much of which you cant even see) from within the grooves on your vinyl, giving your vinyl its shine back and often improving sound quality. Please note it can take up to 2 working days to complete a run of cleaning on vinyl records depending how many you bring in with you. Price is per record cleaning (for both sides).